Take humans seriously when we’re grieving! 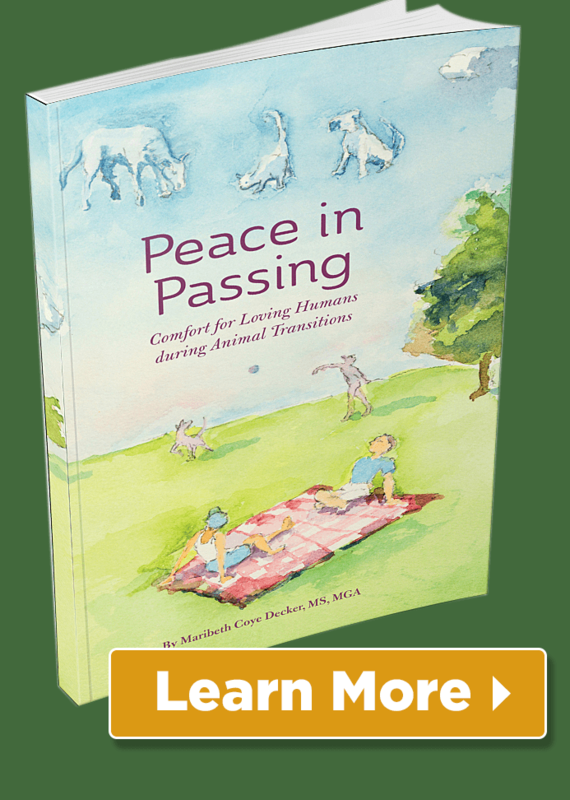 | Sacred Grove: Intuitive animal communication & energy healing; Alexandria, VA.
Take humans seriously when we’re grieving! 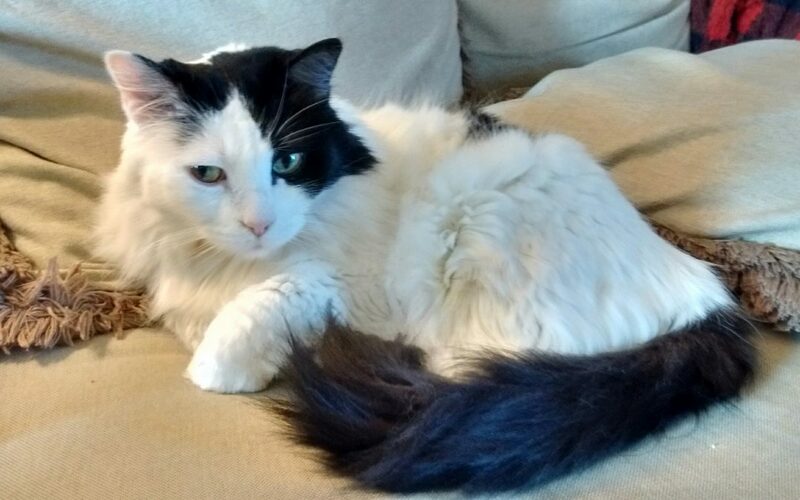 A few days ago, my friend Debbie’s cat, Phantom, passed. When I heard, my grief was immediate. I knew Phantom well. Most summers I return to my hometown of Buffalo NY and stay with Debbie and Phantom. We always visit my Aunt Norma, who is a lively and lovely aunt and a staunch cat lover. I also stay with my sister, Nancy and her husband Mark, who are dog people. I currently have 2 dogs and 3 cats (subject to change). Phantom had gotten cancer in her back leg a few years ago. But with her gentle strength of character and Debbie’s tender care, she had a good life. She played and loved sitting halfway on you to be brushed. She said it was like a massage! I communicated with Phantom about her health and provided loving, healing energy over the years and became quite attached. In my December Furbuddy Healing Circle, we asked Phantom if she was ready to go. Debbie planned on visiting her cousins later in the month and didn’t want Phantom to die while she was gone. Phantom was tired and worn out but not quite ready. Life was bearable. So Debbie decided to postpone the decision. The day before Debbie left, I let Phantom know Debbie was going to be gone for a few days and she’d be back. We asked Phantom to stick around and not pass while Debbie was gone. During that time, I checked in with Phantom every day and sent healing and love. Phantom stayed on the planet! Yeah! I asked Debbie if she and Phantom would like to join the January Furbuddy Healing Circle. She declined as Phantom was at the place where simple acts were no longer easy. Sometime later, Debbie let her go. You’d think that after losing a number of animals – and the fact that this wasn’t my animal –I wouldn’t be grieving. But I am. I feel her loss. Animal lovers grieve deeply when our animals pass. Don’t take this lightly. The pain doesn’t go away automatically after a certain period of time. It has its own timetable. Even when we feel like we’re finally moving on, grief springs up out of nowhere, grabs our hearts and squeezes tears out of our eyes in a microsecond. “It is important to acknowledge the pain that your friend is feeling, even if you don’t fully understand the emotional loss that is involved. Don’t try to ‘comfort’ them by making statements that could actually hurt. This could include “you should go buy another one” or “it was only an animal”. Although they may eventually bring another animal into their life, making that statement will not help them through the grieving process. It will likely just appear callused. 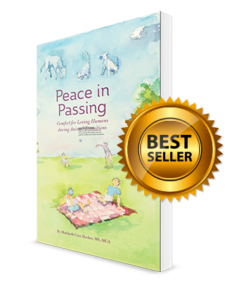 I wrote a bestseller for people who are grieving the loss of their animals: “Peace in Passing: Comfort for Loving Humans During Animal Transitions.” This has helped a lot of people. Dear friends, grieve freely. The bond with your animal was deep, complex and everlasting. Your grief is a tribute to the love you felt for each other. 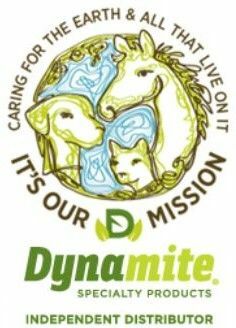 Know that your animal is OK, they survived death and they check up on you.